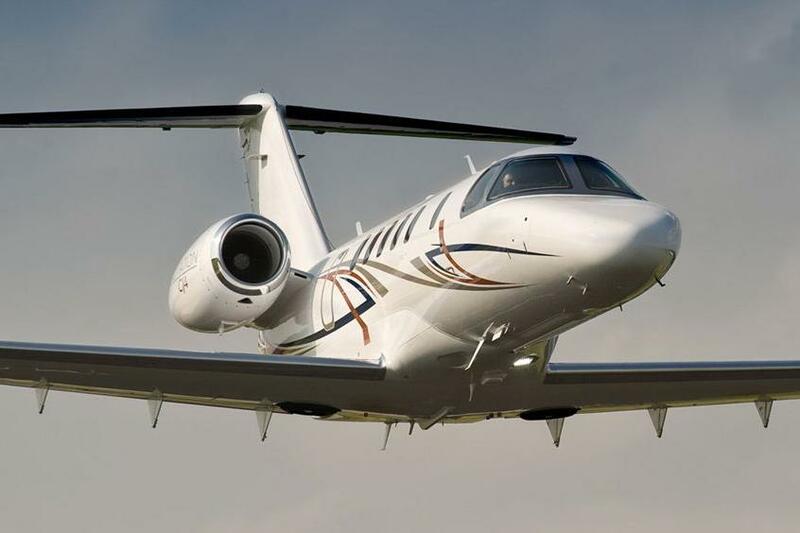 Fleet: Citation CJ4. Depart on your schedule. 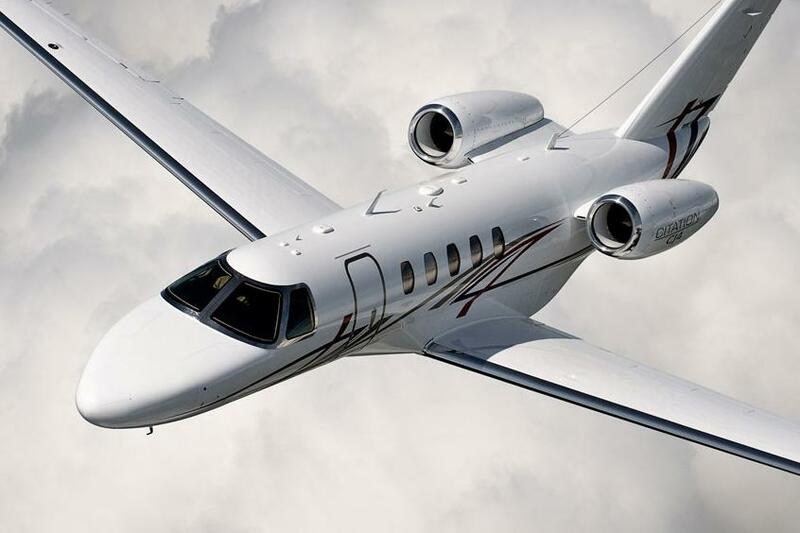 The Cessna Citation CJ4 jet redefines versatility for a light jet. 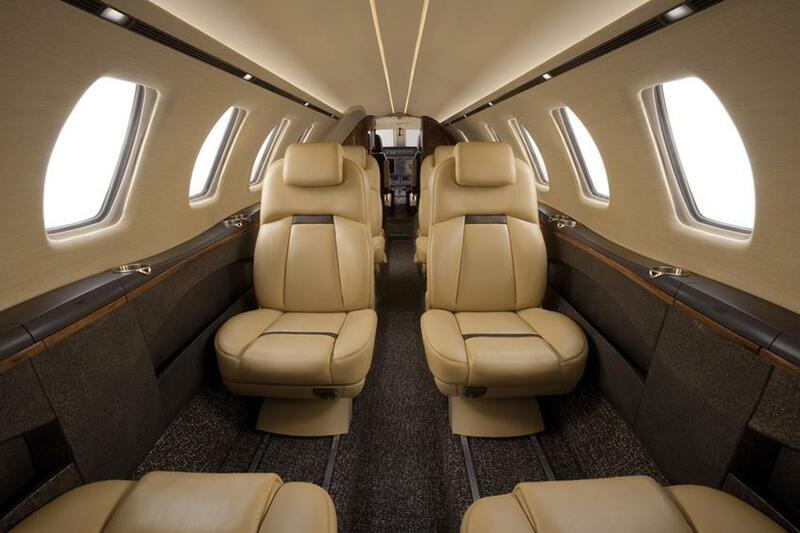 Faster than its predecessor, the CJ4 also has a larger cabin and longer range, yet is still cost efficient. 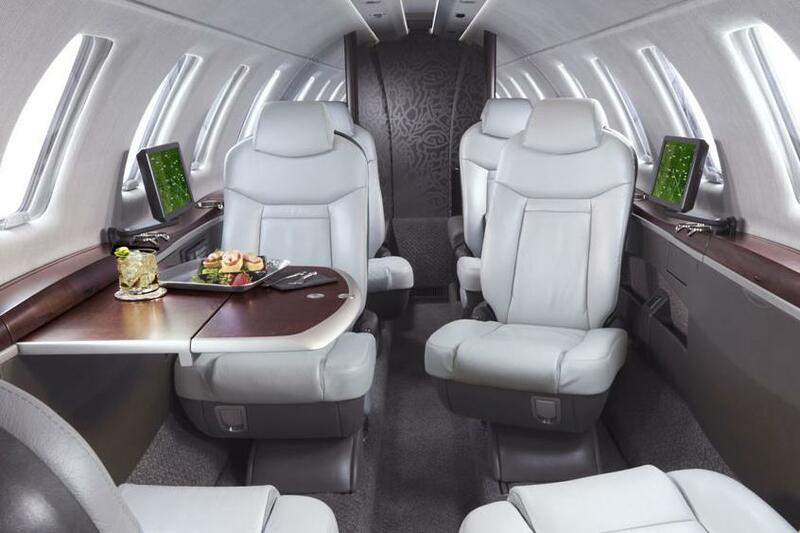 A quiet cabin and plentiful multimedia resources make for a comfortable flight. The CJ4 seats six (with another seat across the door), with adjustable seats for added comfort.